Garage organizer kits are available complete with broom, mop, door basket with hooks, wall stand, shelves and more. These kits can make the job easier with everything in place to clean and store your items. Hooks can be used to store things like bikes up off the ground and neatly to the side. Not only will your garage be organized, but it will be clean and fun to use. Overhead garage storage systems offer storage off the floor and above your head. They are perfect for garage organization holding totes, boxes or crates by type of item like camping, fishing or baseball gear. Since they are up overhead, you can park your vehicle beneath them. Cabinets with wheels are an excellent choice for tools and hobby equipment. They can easily be wheeled out of the garage to a work space or the driveway. The traveling design makes accessing your things convenient and provides a simple storage system you’re sure to keep up with long-term. Store all your items in convenient bins, on shelves or wheeled cabinets for easy access. 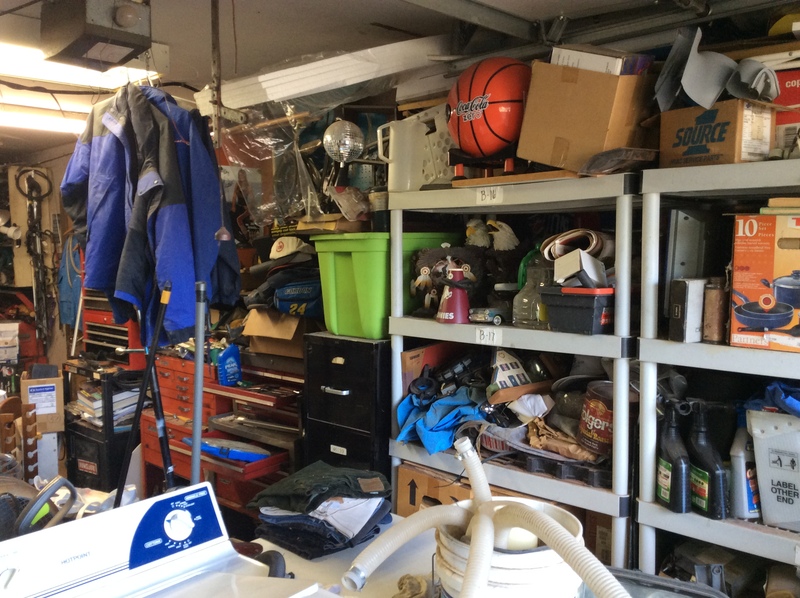 Garage organization should house your items neatly and in the least amount of space as possible. 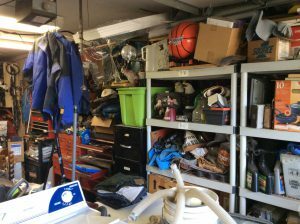 With increased storage, the garage can take overflow from the house helping you organize and utilize your house better as well. Take the garage back and park your car in there along with all your stuff.